Roberto Piazza will show you his point of view on reception from youth volleyball players to adults. He demonstrates his know how on several exercises. 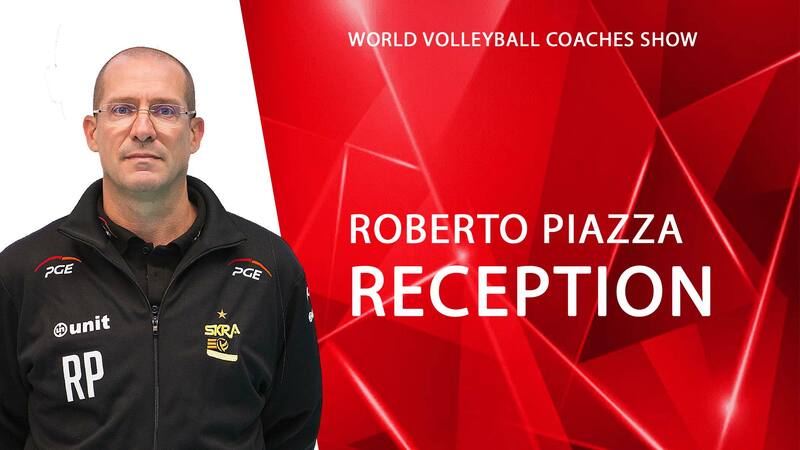 Roberto Piazza is Italian famous volleyball coach, winner of prestige polish Plusliga with SKRA Belchatow in 2018. This course will expire 6 months after purchase. VolleyCountry is a leader in volleyball market. We have been writing about volleyball for more than 10 years. We have one of the largest fan base of any company in the market. 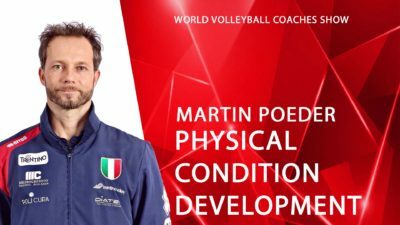 Our online courses are well made, full of important volleyball tips and advices from respected volleyball coaches. Our courses are also affordable. 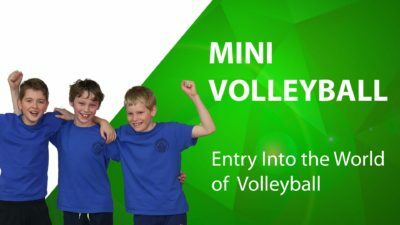 With dozens online volleyball courses starting from $19.90, you are getting access to unique collection of volleyball materials which are not available anywhere else! We also offer volleyball equipment – VolleyCountry knee pads are very popular on Amazon. Each VolleyCountry course is created in cooperation with respected volleyball coach. The foundation of each VolleyCountry course are its modules, which can include videos, slides, text and additional resources. In addition, course can contain quizzes, practice tests, assignments as a way to enhance the learning experience of customers. Is there any way to preview a course? Yes! If you’re not sure if a course is right for you, you can watch a free preview available at the course product page. I’m interested in creating online course with you; how do I begin? If you have great idea about online volleyball course and you’re interested in creating a course with us and earn money with us contact us. 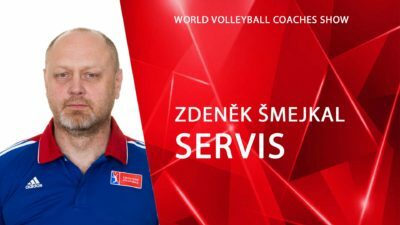 How do I take a VolleyCountry online course? VolleyCountry courses are on-demand, which means that you can enroll in the courses that interest you and learn at your own pace. You can begin the course whenever you like, and then you have six months to complete it. Our online volleyball courses can be accessed from several different devices and platforms, including a desktop / laptop, mobile phone / tablet, and Apple TV. After you enroll in a course, you can access it by clicking on the course link you will receive in your confirmation email, provided you’re logged into your VolleyCountry account. You can also begin the course by logging in and navigating to your My account page. For steps on how to log into your VolleyCountry account, please click here.